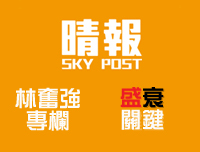 (1) the best 50 years of Hong Kong are ahead of us, and not behind us; and (2) taking over the baton to make Hong Kong a better place is the post-80’s, our most-educated generation. We are acutely aware that opportunities wait for no man. 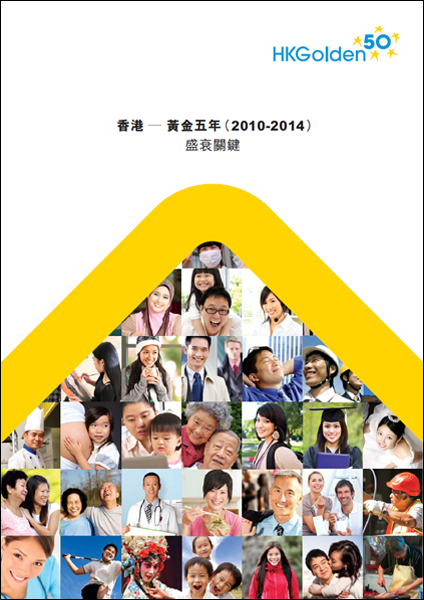 What we choose to do in the immediate 5 years will define the next 50. It is crucial for all segments of our community to realise that we have a narrow window to deliberate actively and convert these into public policies so that Hong Kong can move forward and further develop our city into an even more prosperous, vibrant, and compassionate metropolis. 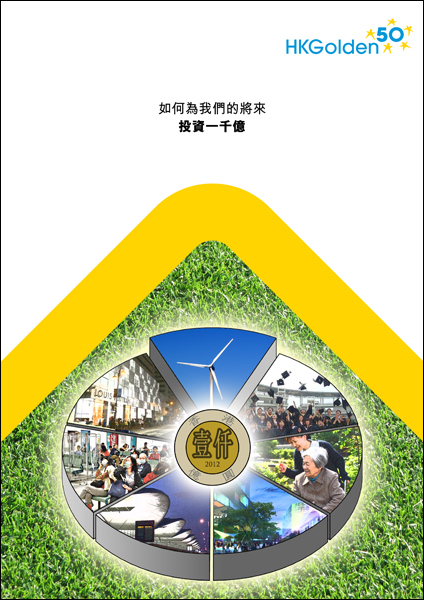 HKGolden50 seeks to disseminate this call for action by initially spreading the word through key learning institutions as it is the 80/90s generation that should take the most active stance in shaping the coming golden 50 years. 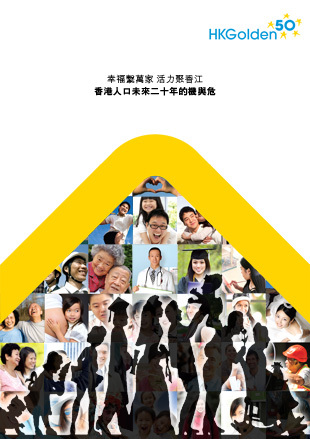 Believing in this, HKGolden50 comprises mostly top students who want to make Hong Kong a better place by putting knowledge and imagination to work. We are now extending our ideas-sharing reach to all segments of our society, including the general public, the government, corporates, various institutions and all other sectors with the publication of our research reports, writing articles in local newspapers, hosting talks with the community and a variety of professional associations as well as discussing our research on the radio. 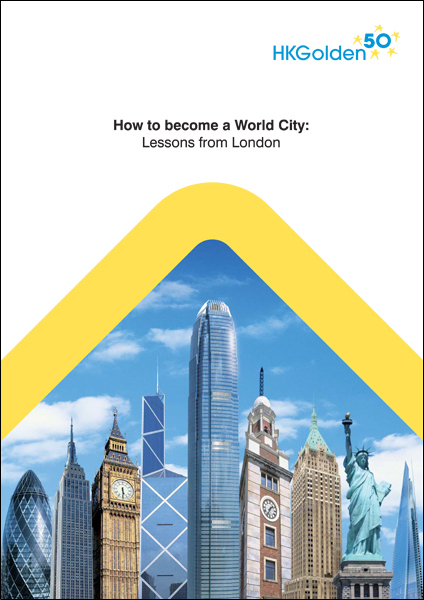 Our second report, How to become a World City: Lessons from London was released on 14 December 2011 and is available for download now. 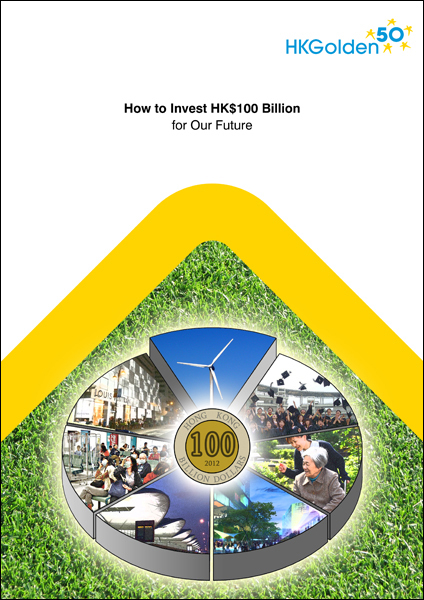 We have also published our third report, How to Invest HK$100 Billion for Our Future, on 21 April 2012. Our fourth research report, How to Create A World-Class Medical System was released on 28 June 2012. For the past few months, our team has been working on 3 research projects. We have released the summary of the first of these reports, titled "Happy Families, Vibrant World City: Opportunities and Demographic Threats facing Hong Kong in the Next 20 Years", on 12 November 2013. 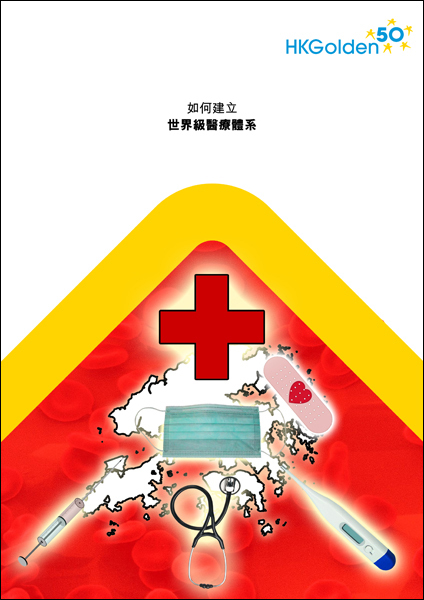 Only Chinese version is available.